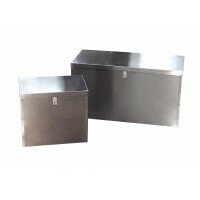 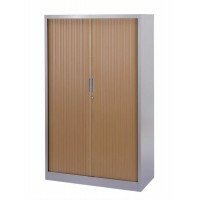 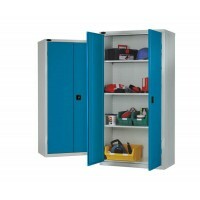 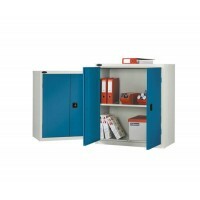 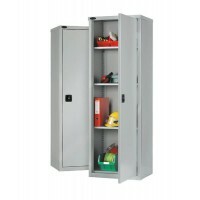 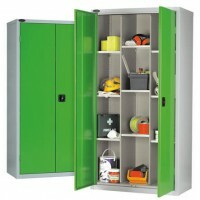 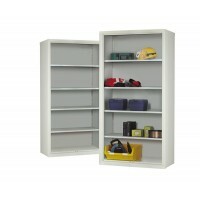 The perfect storage solution, our range of cupboards will make an attractive addition to any warehouse or office space. 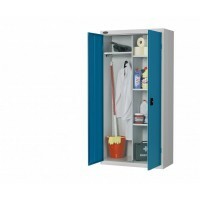 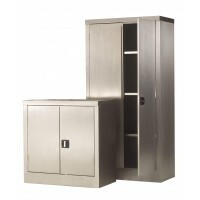 Whether you require a standard cupboard for storing tools in, a low height cupboard for your office or even a multi compartment cupboard - we have the solution for you! 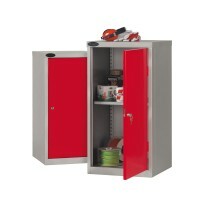 Most of our cupboards come with locks to ensure you are able to store away items in a safe and secure area. 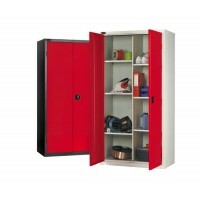 Not sure which storage cupboard will suit you best? 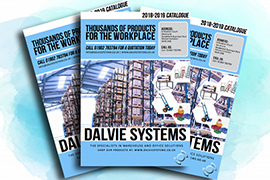 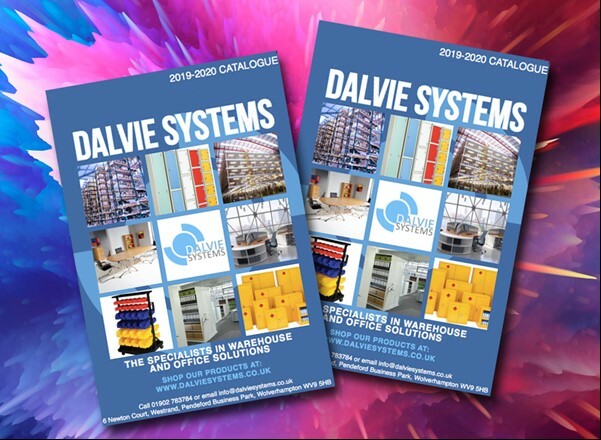 Get in touch by calling 01902 783 784 or email info@dalviesystems.co.uk for a free industrial catalogue!